The BlackBerry App World has turned three this week and with this RIM has let out some stats which on its official BlackBerry blog stating that the BB App World has seen about 2 billion downloads since its launch back in 2009 and there are about 70,000 apps in the App World. 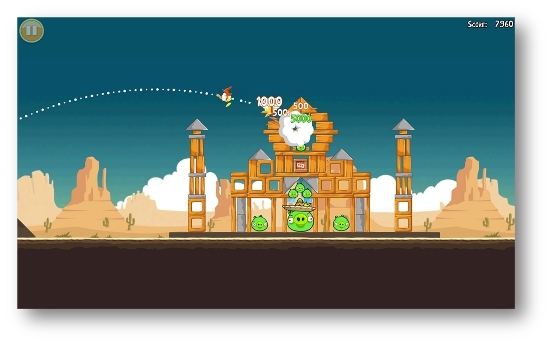 RIM has listed the top five most-popular paid apps on the App World since its debut back in 2009. These paid apps are listed in no specific order because RIM has not let out the stats of their total number downloads or the revenue they generated. The BeBuzz lets you know who is calling you just by looking at that little flashing LED on your BlackBerry smartphone. 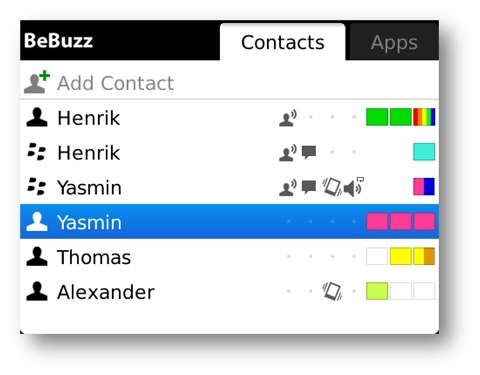 It also let you customize contact profiles so that you can easily see and hear exactly who’s trying to reach you. 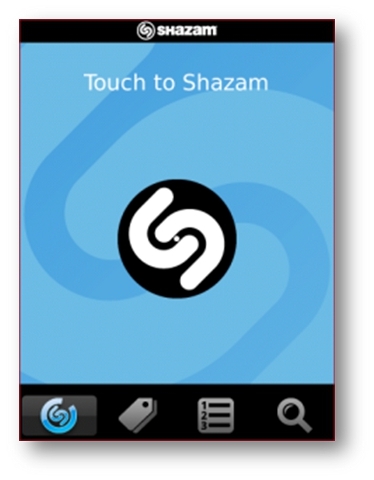 Shazam as we all know lets us in finding out which song is being played, the genre it belongs to and who has sung it just at a touch of a button. Color ID is designed to let you assign custom LED color combinations by contact when you receive a BBM™, text, email or call. 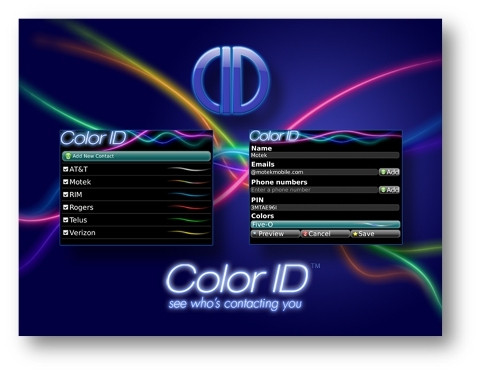 There are over 100 possible color combinations including “Disco” and “Double Rainbow” and unlimited custom contacts. 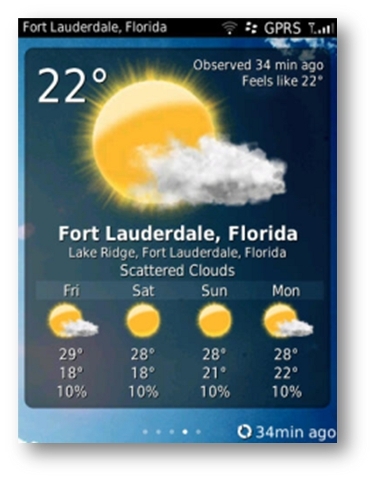 The BeWeather app is designed to keep you on top of whatever Mother Nature throws your way. Road warriors can set up multiple cities for those days when your carry-on luggage has to accommodate everything from short sleeves to parkas. Well the world popular game has managed to claim a spot in the top five paid apps in a very short span of time, thanks to the love and craze for the game by all the limited BlackBerry PlayBook users around the world. So these are the top five paid apps according RIM. But is there any personal favourite of yours which didn’t make it to the list, then lets us know in the comments section below.